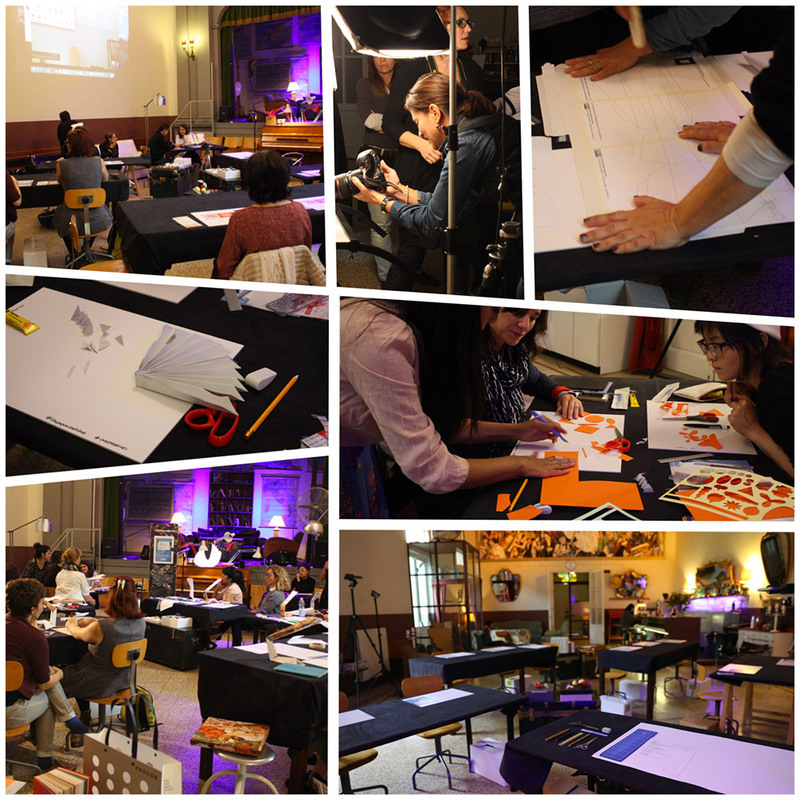 #OMGDeepDives are short workshops designed to stimulate, engage and go in-depth into a topic regarding fashion, design, artisanal arts or related fields. Participants experience the topic first hand through practical exercises following the guidance of a professional who will suggest potential applications for personal and professional enrichment. 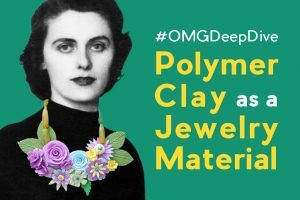 Would you like to suggest a topic for us to explore for the upcoming #OMGDeepDives? 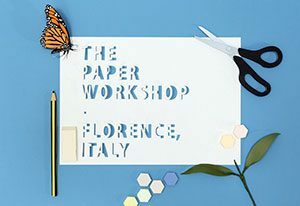 We are thinking about The Paper Workshop, Silk Screening, Up-cycling, Tea. Would you like to know more? Sign up and we will keep you updated.